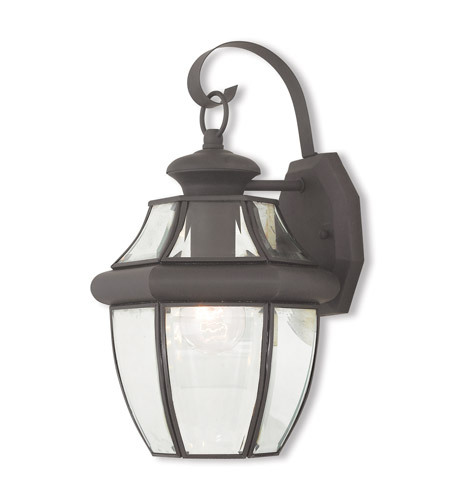 The Monterey outdoor lighting features clean, crisp lines complemented by the graceful curves of clear beveled glass. 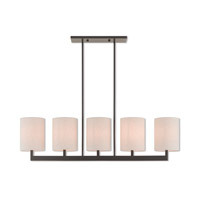 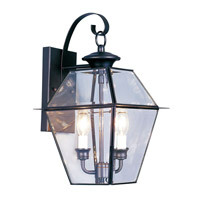 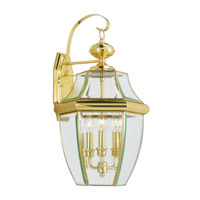 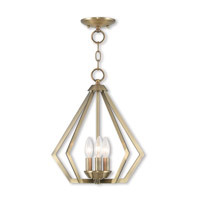 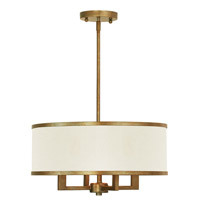 Handsome colonial styling makes this fixture a perfect addition to your outdoor spaces. 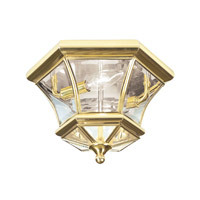 Height from Center of Wall Opening: 6.75 in.